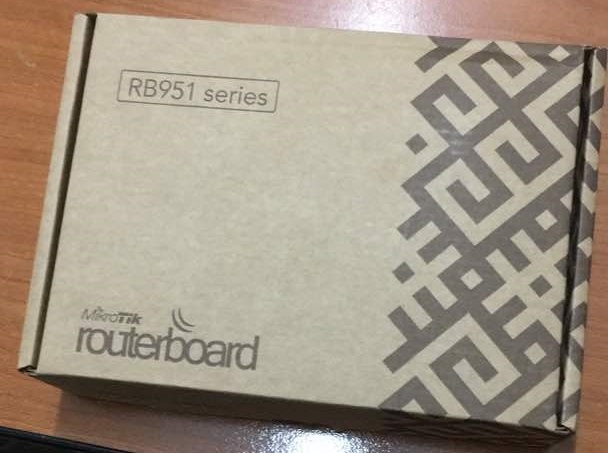 Timigate giveaway is here, and this time, I will be giving out a Mikrotik RB951 small office router to one of my blog visitors. We all need these tools to practice. I will be doing this as a way of encouraging us to practice what is posted on this blog. The Mikrotik RB951 series comes with five ethernet port, a 2.4Ghz wireless interface, a usb port and a level 4 license capable of supporting up to 100 hotspot users. 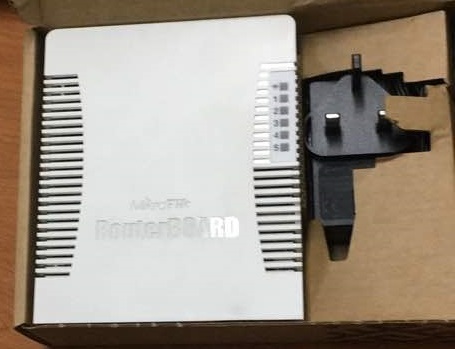 It has a poe out function on ether5 designed to power connected poe devices such as IP phones and wireless radios. It can be deployed for small offices with up to 50 concurrent users. However, unlike other blogs, this giveaway comes with a test aimed at keeping us engaged. I will create a real-life scenario and whoever is first to provide the correct answer wins. So, here we go! Consider the network diagram below and answer the question that follows. The router has a public IP assigned to ether1 (WAN interface) with dns functions enabled. Users on the LAN complained of slow connectivity. A check on the router revealed high utilization even when all users have been disconnected. You observed that the WAN interface has much traffic with nothing coming from the LAN. State what could be the cause of this reported congestion and what can be done to remedy the situation. Hint: the router has been configured as a dns server. No firewall filter rule has been configured on the router. To win the prize, simply drop a comment stating what the problem is and how to solve it. Be sure to do so with your email address. Remember, the first correct answer, wins! Please subscribe to this blog to receive my posts via email. Also subscribe to my YouTube channel, like my Facebook page and follow me on Twitter. Congratulations, Kelly Collins!!!!. Kindly send your shipping address to [email protected]. Almost everyone got the answer correctly but like I said, only the first correct answer wins. More giveaways to come. The box is operating as a recursive DNS resolver to the outside world. The following firewall rule would do the job. Problem is your router public IP is already act as dns server for outside computer. Solution is go IP/dns uncheck allow remote request. Your answer is partially correct. Problem is, I do not want to disable allow remote request because I want the router to provider dns services to connected LAN users. The problem is DNS requests. Solution is to uncheck Allow remote request in IP->DNS Settings or to add firewall rule that will drop traffic to port 53. Disable allow remote request=No. Add firewall rule to drop dns requests from the internet=Yes. I think the router got like DNS Amplification Attack,.. so many ‘DNS request’ come into local-process of router from WAN/Internet. And make a huge traffic received on WAN interface. Uncheck option “Allow Remote Request” on configuration of DNS Server in Mikrotik. But if you need this feature, so create firewall filter rule, to protect router for DNS request (UDP/TCP 53) which come from internet. DNS requests from the internet, just put two rules dropping DNS requests on port 53, one for up and one for TCP. Either use in interface the wan or source address the local network. The DNS is getting attacked from the internet. 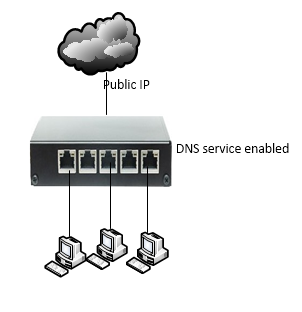 Dns reflection attack, add firewall rule to drop port 53 requests coming into WAN interface. Very correct, however, not the first correct. DNS reflection attack, add firewall rule to drop port 53 request incoming to WAN port. The utilization seen on the router could be as a result of the following: requests, broadcasts from the internet. Your answer is correct, however, it is not the first correct answer. Thanks all the same and better luck next time.